After hearing about some unusual activity at a supposedly abandoned building near their model airplane flying site, Rob and his son Nate determine to build their own amateur UAV, or drone, to circle the building and see what&apos;s going on. The building is too far away to fly their video-equipped plane manually, so they must use an on-board autopilot to guide it. 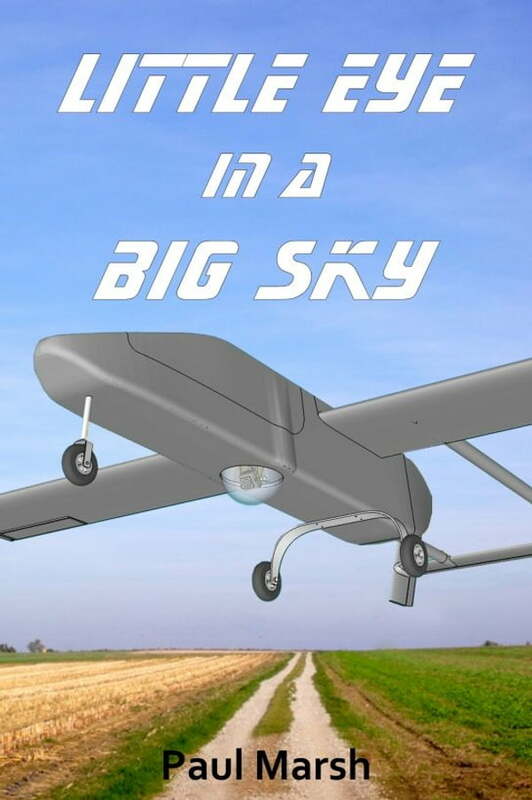 The video recorded from their little drone draws them deeper and deeper into a mystery that not only involves law enforcement, but puts them and the rest of their family, a mother and daughter, in great danger.